I’ve gotta make a deal with my Mom. She can’t come to me in the middle of the day on Thursday and announce that she wants to go out to lunch and shopping. As her sole source of transportation, there’s no handing her the car keys and waving good-bye as she goes off into the world. Granted, I enjoy visiting Jeannie and getting a big hug from her while enjoying her pizza buffet. But, really, I’ve got to get more regular on my efforts to build this blog and share so many wonderful projects on Craft Tutorial Thursday. 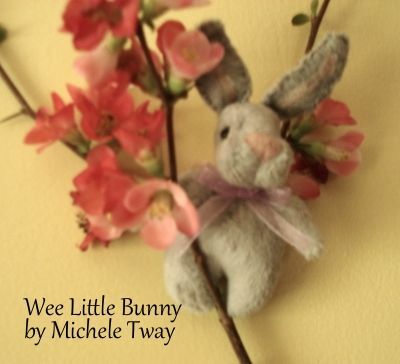 The good thing is that even when this post is late, it’s still chock full of crafty goodness. The many great crafting websites I follow each week have so much eye candy, crafting cleverness and inspiration that it’s often hard to pick just a few ideas to share. There’s also a handful of crafters who are so busy each week that they alone could keep this post filled with craft ideas each week. I strongly encourage everyone to truly explore the sites included each week. So many of the crafters showcased here are quite busy in their crafting and post several great craft tutorials and project ideas each week. 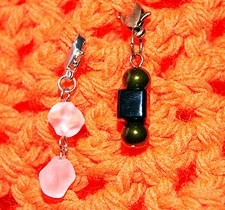 Michelle, also know as DaPerfectMix, has shared with us her simple and quick tutorial to make your own stitch markers. 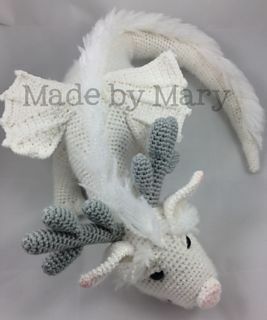 You could make them as long and dangly or as simple as you wanted. I could see also adding varying amounts of beads or hanging one from another to help keep track of which row you are working on. You could also vary the beads used or bead colors to help keep track of things. What I like most about them is that they will work equally well for knitters or crocheters. Not one, not a dozen, not even 50 but 100 free business card templates. Emily continues to amaze me with how many wonderful printables she shares each week. This is just one example of the 100 she shared in this post. 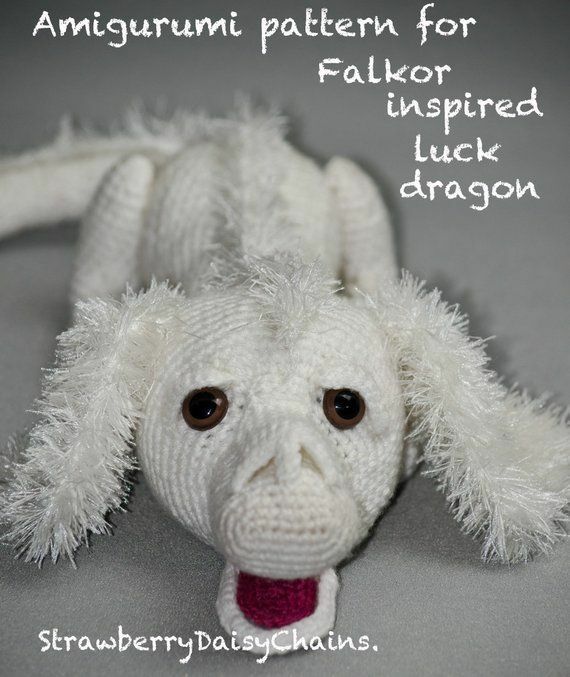 (There were several other great freebies on her blog this week too that you should check out.) From plaids, to vintage to flowers to just about any style you could wish for, her business card printables will leave you scratching your head with indecision. They’re all so great that it would be hard to select just one. Do go over and check them out. But, don’t say I didn’t warn ya. Leyla Torrres shares so many wonderful origami projects on her site. This week she has taken an idea that originated in Israel as a finger trap that an American folder turned into popcorn. 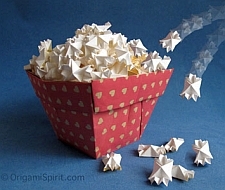 By adding a few more folds, Leyla’s paper popcorn literally pops into the air. She offers a highly detailed video to show you how to turn a bit of paper into a fun piece of origami that you can play with. The tutorial also shows how to maximize a sheet of card stock to create 44 pieces of popcorn. Seems like a great way to recreate the child’s toy we remember as Ants in the Pants where little plastic ants were popped into a pair of pants with suspenders. These great lego Valentine cards could work for any age group. 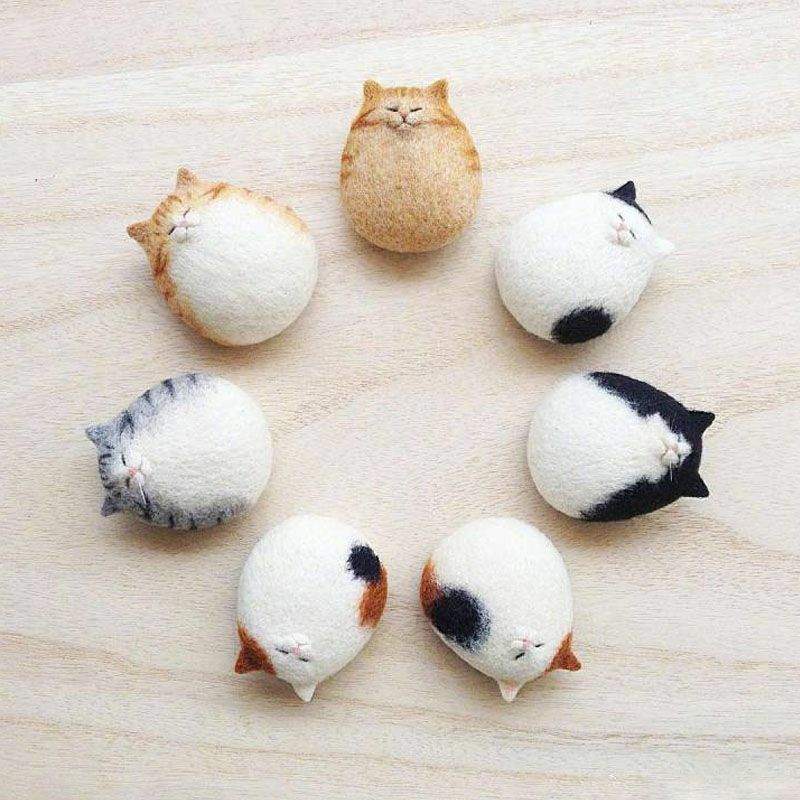 I could also see using this technique to make cute place settings for a birthday party. The only pitfall I can see with this project is that if you don’t live near a Lego store and have to hunt the web to find enough 2X2 bricks.. This week we were gifted with another great applique quilt block from the trio of crafters behind Wee Folk Art. Their Snowflake Applique Block looks like something that would work for both traditional quilting and applique-work using felt that is so popular right now. One of the best things about this appliques and embroidered snowflake is that it requires only basic embroidery stitches. To make the stitched features, you will need to know the French knot, running and stem stitches – stitches that should be in most quilter’s and embroiderer’s bag of tricks. 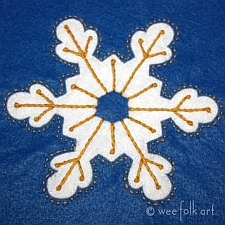 If you were to make this snowflake for a wall hanging, rather than a traditional quilt, you could use silver or gold embroidery thread and use small, shimmery beads in place of the French Knots. This entry was posted in Tutorial Thursday. Bookmark the permalink. Open the conversation by being the first to comment on Craft Tutorial Thursday – January 19, 2012.